There are millions of websites hosted on the World Wide Web that caters to various purposes. Websites can be used to promote businesses, to spread information, to portray personal experience and even to make money out of it. Out of these millions only a finite few are able to come in limelight. These handful of websites attract users to their websites, solve their queries, provide the audience the information that they need and please them with an attractive display of graphic user interface and seamless functionality. As the website graphics creates the first impression, the burden is on the web designers to make it work. Having a great design isn’t all. These designers need to make sure that the website stands out from the rest and stickers the right chords with the audience. Such unique and detailed work can only be achieved if every design element is developed from scratch with intense precision and panache. But achieving all that in a specific time frame is a humongous task. That is why the designers would come up with something smart and effective. They need to make use of already developed design elements or templates and incorporate them is such a fashion that it looks appealing and doesn’t end up being a cliche. And that where customizable design templates prove to be helpful. These design templates caters to numerous purposes and can be easily tweaked according to a designer’s need or requirement. These design templates are easy to work with and holds limitless possibilities. Thanks to DealFuel, now designers worldwide can use the below mentioned design templates accordingly and that too for free. So let’s dig in and find out in detail, what these freebies are all about. This pack comes with 16 different vector badges which can be used by a designer to emphasize on important information, the likes of product certification, quality, authenticity. 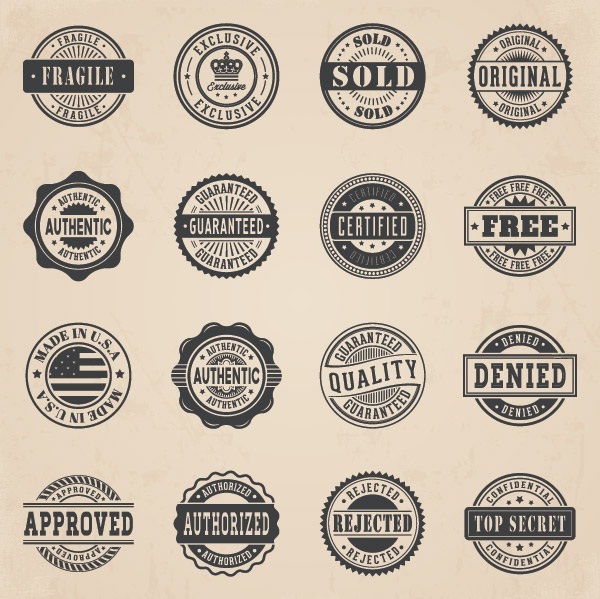 These vector badges comes royalty-free license and can be instantly downloaded in .EPS format. Having a great background not only enhances the visual appeal of a website, it even helps to highlight the web content. This set of versatile icons and wood patterns can be very handy for a designer and can be used to create amazing backgrounds, website posters or illustrations. These 16 icon and wood pattern can be instantly downloaded in .PAT or .jpg format. It is a perfect kit for every designer to design any website of their choice. The Web design UI elements includes over 100 vector graphic elements and has a light and clean interface. It is versatile and can be used to create corporate websites as well as personal blogs. Each and every graphics are scalable and can be modified according to a designer’s needs. Grunge textures has an essence of its own. It provides a realistic look to the website and captures the attention of the visitors, almost instantly. 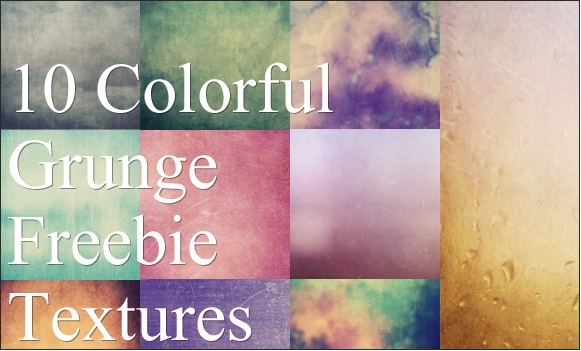 This freebie comes with 10 colorful textures with a spectrum of resolutions. These textures are compatible with all photo editors, hence proving the designers, complete freedom on the tools to select. Advertisement is extremely crucial for all businesses. So to make any business venture successful, a designer has to create something innovative and attractive, so that the organization can distribute the same to the masses. 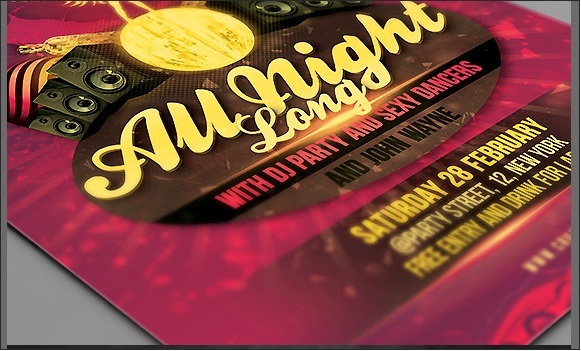 These print templates comprises of Party flyer, Business card, corporate flyer template which is fully layered and can be completely customized to provide a distinct taste and help grab the attention of the audience. November is incomplete without Thanksgiving. 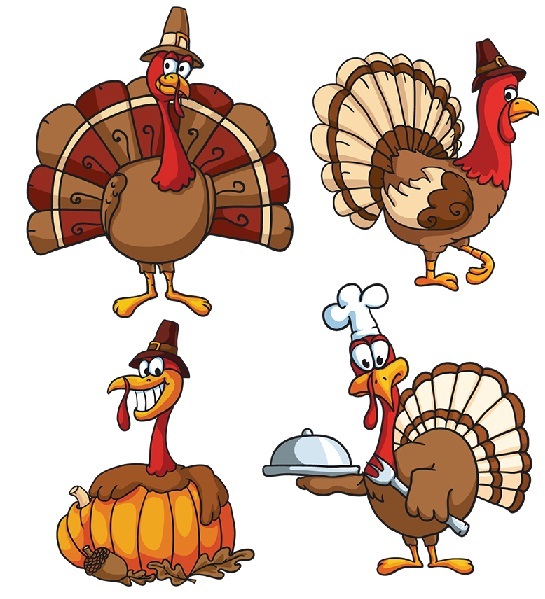 So, here we have some unique Thanksgiving elements that you will not find anywhere else.